So that 8vs2 was tough. 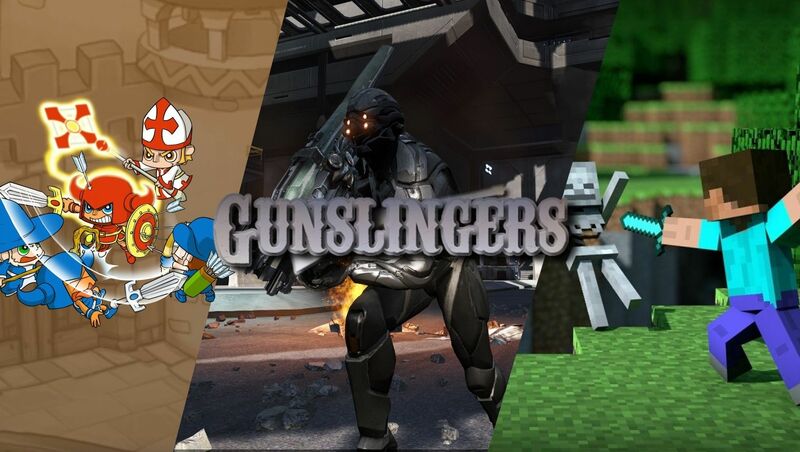 [xGSx] Gunslingers Community » GSx Forum » Games » DUST 514 - Discussion » So that 8vs2 was tough. it was a sad game but we tried to make it quick and painless. That day, I learned the value of relying on friends in complicated situations. Such as providing suppression fire while I stood out in the open with a swarm launcher actively picking apart a supply depot and clone deployment station. The likes of which would not have been possible without the reliance on friendship. 8 Re: So that 8vs2 was tough.